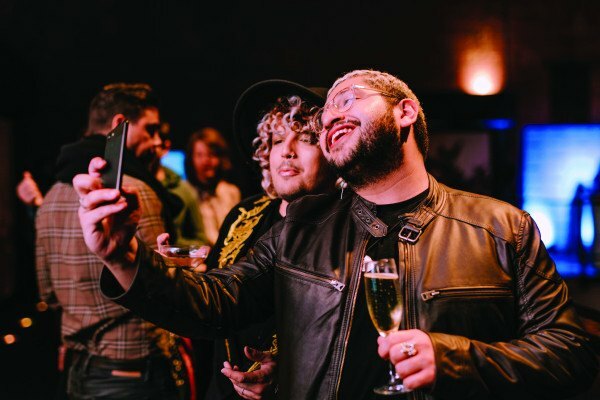 Check out scenes from the November 8, 2018, event at the Liberty Hotel. 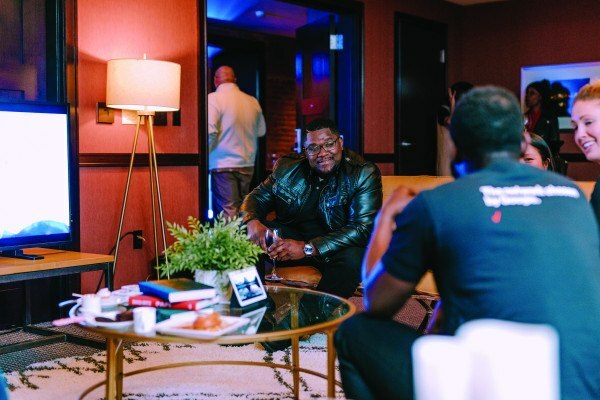 By Julia Kacmarek·	 11/29/2018, 1:53 p.m.
On November 8, 2018, Boston’s top influencers convened at the Liberty Hotel for #connectBOSTON. 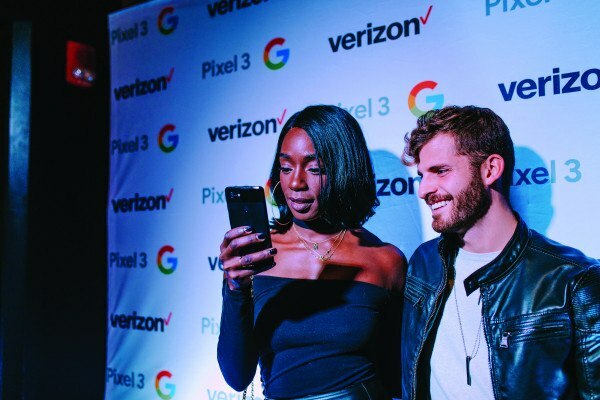 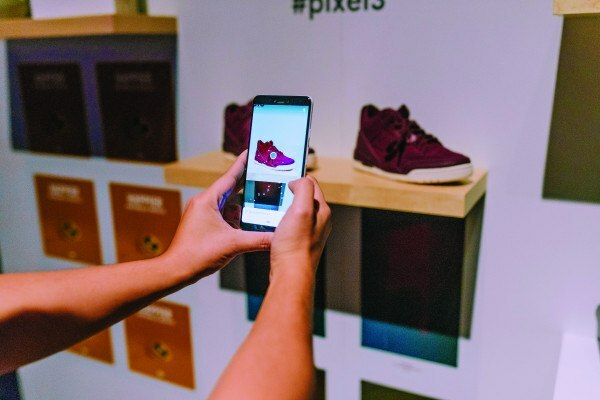 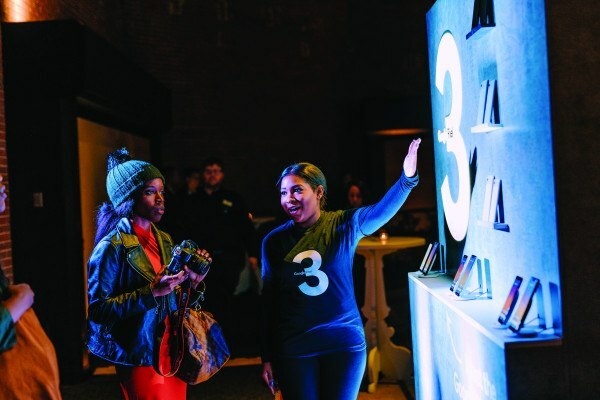 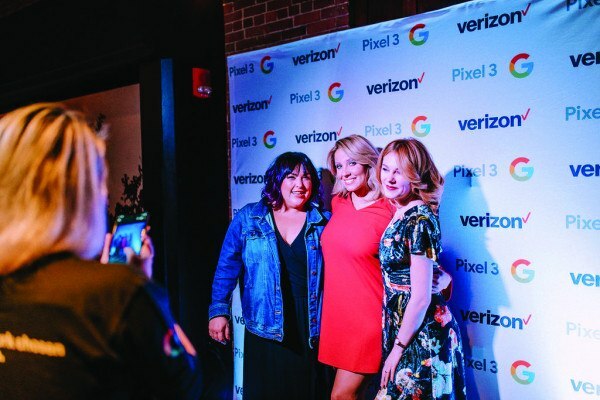 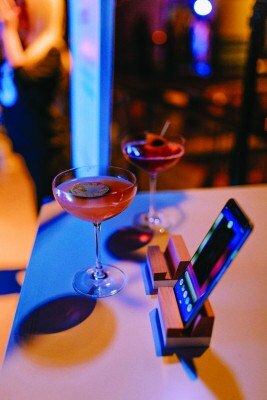 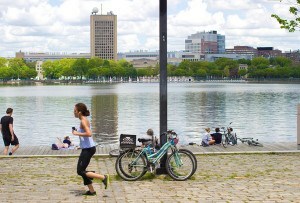 Hosted by Google, Verizon, and Boston magazine, the event offered social media tastemakers an exclusive in-depth look at the newly launched Google Pixel 3. 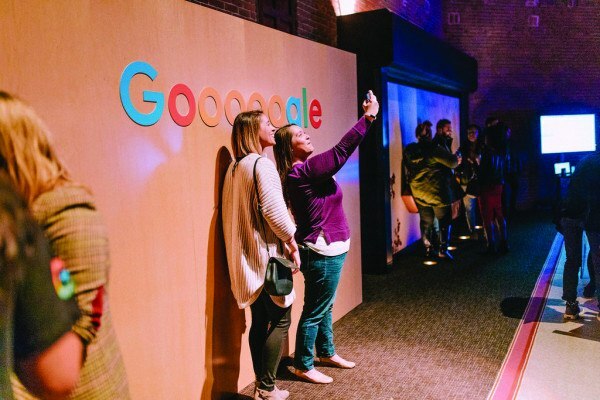 Guests discovered Google’s secret sauce for making photos even better and received one-on-one demonstrations with new camera features like Google Lens that lets you search what you see, and the dual front-facing cameras that let you take Group Selfies without a selfie stick. 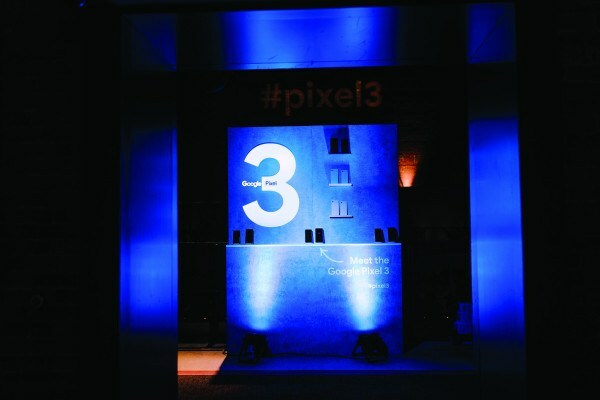 Guests also were immersed in a living room experience that shows how Google products all work together. 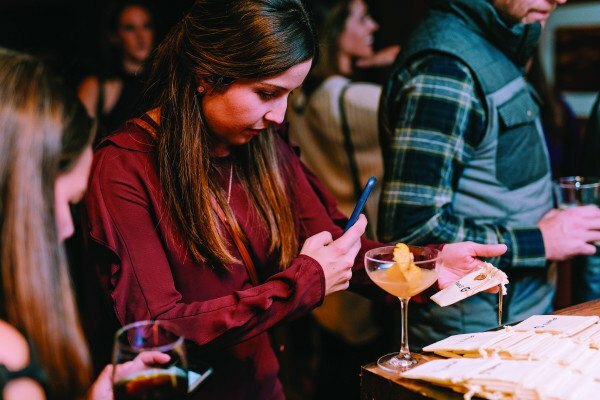 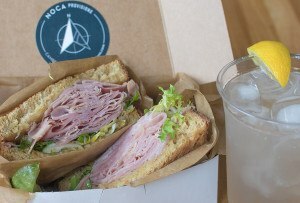 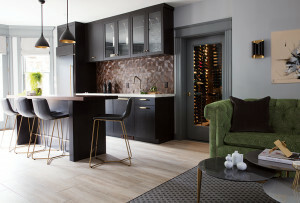 Alongside delicious food and custom cocktails, like The Connector, provided by the Liberty Hotel, attendees were treated to handmade monogrammed necklaces and money clips from local metalsmith Ashley Vick of Filomena Demarco Jewelry.